As a lymphatic drainage massage therapist, I have worked with countless clients who are about to have surgery or who have already had surgery. The lymphatic system plays a key role in healing the body post-surgery. It is the body’s cleansing system. When you have surgery, your body is in fight mode. The lymph system supports that fight. 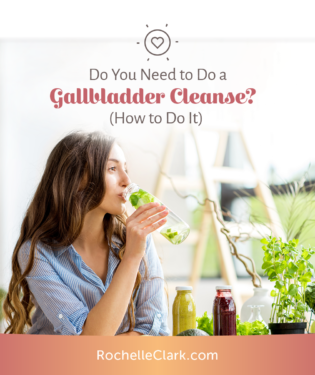 To prepare your body for these changes, consider these few simple tips to get your lymphatic system ready to do what it does best on the other side of surgery. A lymphatic drainage massage is a great tool for preparing your body for surgery. It relaxes your cells and allows your body to let go of toxins. It also helps your lymph system regenerate cells, filter out toxins, and strengthens your immune system. I highly recommend receiving at least 1-2 sessions per week, 2-3 weeks leading up to your surgery. This gives your body enough time to relax and detoxify. Hydration is incredibly important before your surgery. A good rule of thumb is to drink up to half your body weight in ounces of water. Keep in mind that this is separate from teas, juices, and any other beverages that you drink on a daily basis. An easy way to do this is to sip on some water throughout the day. Avoid waiting until the end of the day to guzzle water just to meet your daily intake. 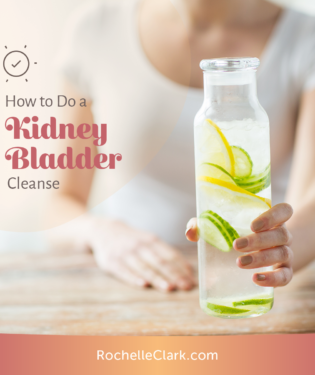 Sipping hydrates the cells in your body, and guzzling flushes your kidneys. Breathing deeply is a great way to prepare your body and lymphatic system for surgery. Deep inhales stimulate your deeper lymphatic system. 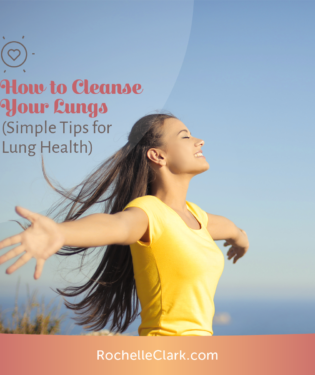 Breathe from your diaphragm, or stomach, instead of from your chest with shallow breaths. When you breathe deeply from your abdomen you gently pump the deeper ducts or “subways” in the body, creating movement and healthy support for your lymphatic system. What we eat directly affects our lymphatic system. In the weeks and days leading up to your surgery, strive to avoid unhealthy foods. These include excessive fats, alcohol, coffee, refined foods, sugar, and wheat. Alcohol and coffee, in particular, are harsh on your lymph system because dehydrate and even slow it down causing stagnation. I highly recommend avoiding either liquid before your surgery. Refined foods, wheat, and sugar also create inflammation in your body which in turn burden your lymph system. The last thing you need in your lymph system before a surgery is inflammation. Try to cut back on these foods as much as possible to reduce risks associated with inflammation. Once you have surgery, your journey towards healing begins. During this time, it is essential to pay attention to your lymphatic system. Lymphatic drainage massage is a great way to reduce inflammation and toxins in your body after surgery. You can plan ahead now by considering my services for post-surgical lymphatic support. Whether you have a few simple questions about lymphatic drainage massage or would like to book your post-surgery lymphatic drainage massage with me, simply contact me. I look forward to hearing from you and wish you the best on your surgery! Your personalized treatment begins with a complimentary telephone consultation.